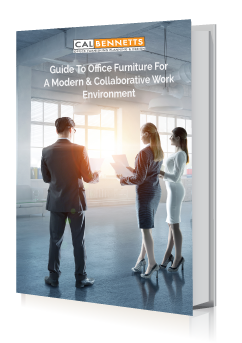 Cal Bennetts Office Furnishing Planning and Design has been delivering products and services to satisfied customers for over 50 years. Put our 105 years of collective experience to work for you. We enjoy what we do and it shows! 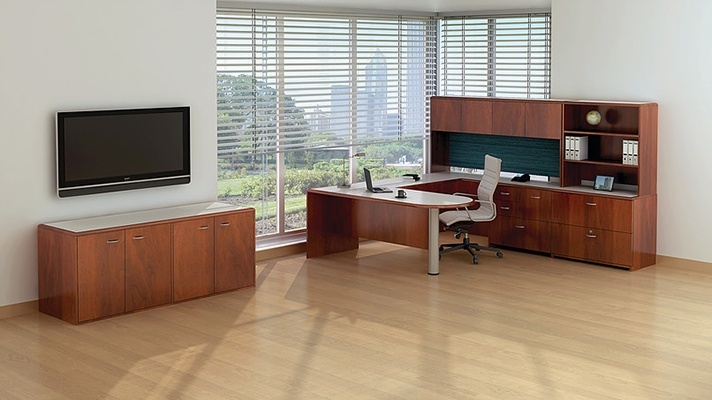 Maverick Office Solutions is made in the U.S.A and provides many nice desk environments. This picture is from the Lariat Series. A nice budget conscious solution. Maverick carries many options and is one of many manufactures we carry. Allsteel is a top quality manufacturer located in the U.S.A. 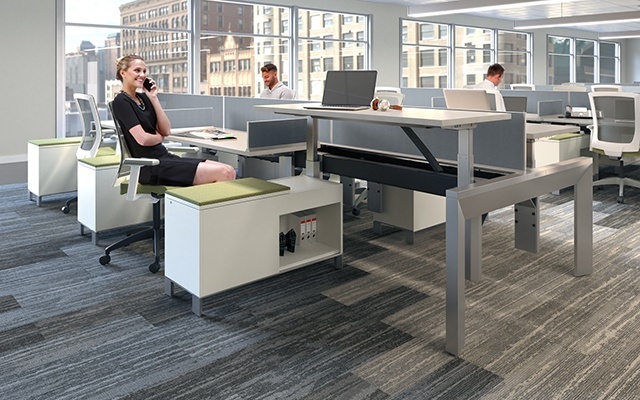 Stride Benching is a new generation worksetting that is well suited for a flexible, collaborative environment. 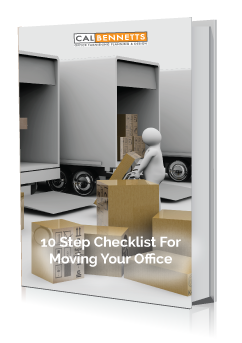 Panels, desking & storage available. 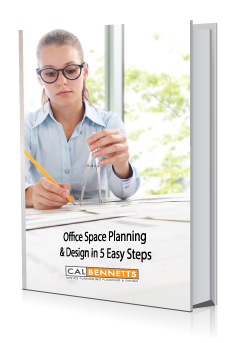 Cal Bennetts Office Furnishing Planning and Design has been delivering products and services to satisfied customers for over 50 years. We enjoy what we do and it shows!